Have you ever waited? Waited for a long time? 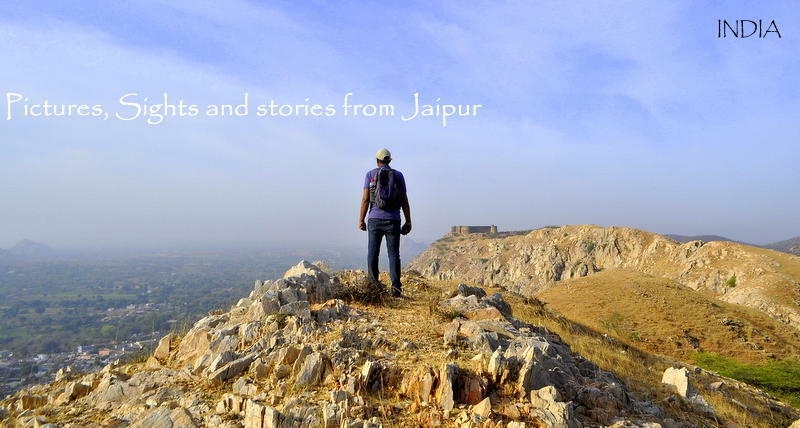 I captured the following set of pictures during a photo walk in Jaipur. It was the same photo walk which I mentioned in 11 seconds. You can read some of these interesting photo walks in Jaipur in these links –Photo Walk in Jaipur Faceless Frames ” Hands”, Eye-less, Shapes. It was early morning. These two men were sitting on a tractor in one of the old bazaars of Jaipur. I have no clue as to what they were waiting for. Maybe for the customer. Maybe to meet someone. Just a guess! But they looked extremely bored. Especially the driver. Have you ever waited? Do you get bored as well? I do, sometimes but most of the times in a busy market like this, there is enough to see and do. So here it is finally. Have tagged you and this post as well. Let me know what you think of it. Read the story, Sonia. It is wonderfully written. You sure know how to keep a reader hooked. Thanks for highlighting this age-old problem that confronts our society even till date. Thank you Arv. This pic has huge potential. I am grateful that you let me use it. Beautifully weaved story around Arv’s thought-provoking picture Sonia. It was a wonderful read bringing out the truth behind freedom and independence day for the less fortunate. I’m glad you liked the picture and the story by Sonia.